If you need to write a company check, please fill out the form below and Ignore the PayPal Payment page. Then mail your check to the address below. 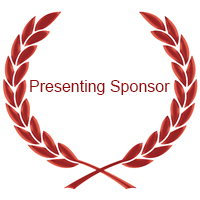 Once received we will then add you to our Sponsors page and included you in all ongoing campaigns. 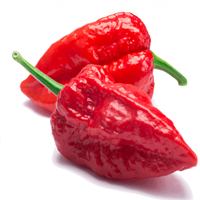 Ghost Pepper- $5000– Sponsor will be mentioned: On Radio, Print and logo on any advertising, Flyers and print collateral, Chili Cook off website and social media, signage at event, Full page ad in program, 10 VIP tickets to event. 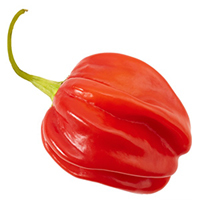 Habanero Pepper- $2500– Sponsor will be mentioned: On Radio, Print and logo on some advertising, Flyers and print collateral, Chili Cook off website and social media, signage at event, ½ page ad in program, 6 VIP tickets to event. 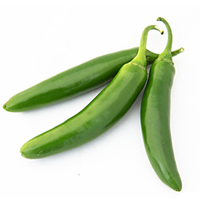 Serrano Pepper- $1500– Sponsor will be mentioned: Logo on some advertising, Flyers or print collateral, Chili Cook off website and social media, signage at event, ¼ page ad in program, 4 VIP tickets to event. 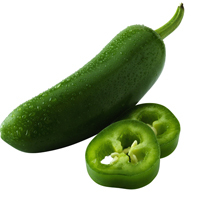 Jalapeno Pepper- $1000– Sponsor will be mentioned: Logo on some advertising, Flyers or print collateral, Chili Cook off website and social media, signage at event, logo in program, 2 VIP tickets to event. 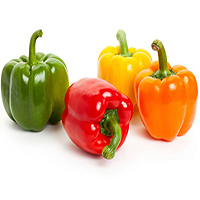 Bell Pepper- $500– Sponsor will be mentioned: in some advertising, Flyers or print collateral, Chili Cook off website and social media, mention in program (listing), 2 General admission tickets to event.